UW Stevens Point hired Greg Breitbach as the schools new head football coach this week. 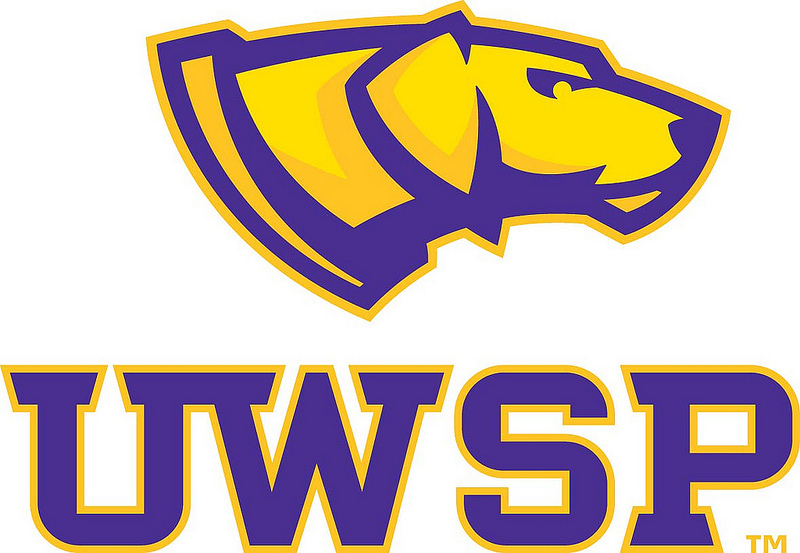 Breitbach returns to UWSP where he was an assistant coach from 2003 to 2006. Breitbach comes to Stevens Point after spending the last five seasons as head coach at Millersville University, a Division II program in Pennsylvania. In 2017, he led the Marauders to the highest win total in 10 years. Breitbach spend three seasons at Stevens Point as offensive coordinator for John Miech. The Pointers went 18-12 during that stretch, reaching a No. 12 national ranking in 2003. On the field, Breitbach was a quarterback for Montana Western in 1991 and 1992, captaining the team in 1992. He also played quarterback for two seasons at Dickinson State, leading DSU to back-to-back NDCAC conference championships. The Pointers will open their season Sept. 1 with a 1:00 p.m. kickoff.